Everyone loves romantic comedies. We’ve seen them all and yet, we never get tired of watching them again and again. 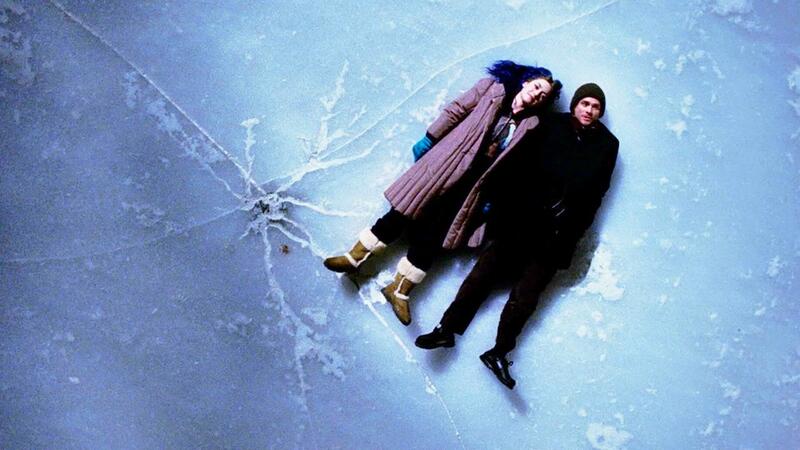 Here are 11 movies that we bet you’ve seen and have made you laugh and cry at the same time. Heartthrob Heath Ledger and Julia Stiles. No one can ever forget Kat’s tough ‘I don’t give a damn about my reputation’ personality, and Ledger’s sweet, yet comical character. We laughed when Pat sung for Kat, and we cried when she recited a poem in the end of the movie. This one will remain in our hearts for years to come. Henry, a vet, falls in love with Lucy who suffers from short-term memory loss. Lucy never remembers meeting him, so Henry has to romance her afresh each day and pray that she too loves him. He makes her a different video tape each day throughout their journey of life to remind her everyday that she has him. It’s a gem. David finds an amazing apartment, only to discover it’s haunted by the spirit of the previous tenant, an overachieving doctor named Elizabeth. This one will leave you speechless! 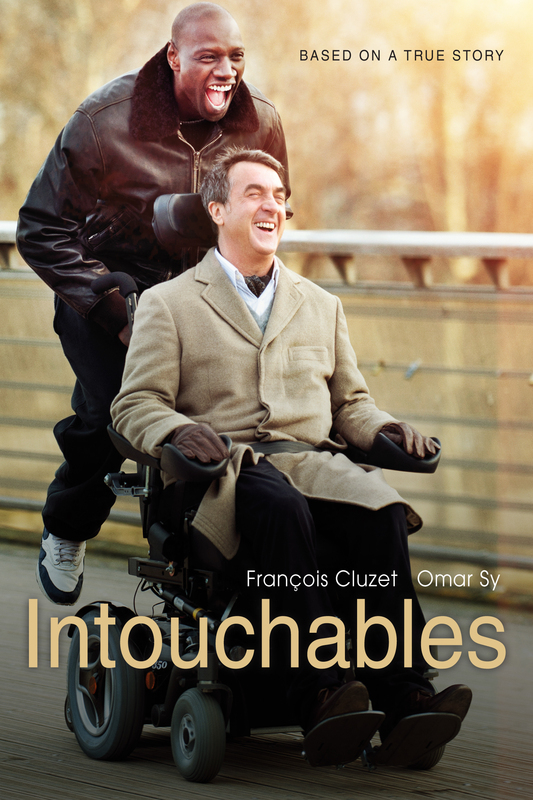 Driss is hired by Philippe, a quadriplegic, to be his live-in caretaker. While Driss is hesitant to be appointed, he surprisingly manages to win Philippe’s heart and becomes his pillar of support, and the greatest friend he’s ever had. A comic drama with a mix of sci-fi with excellent performances is always a treat for moviegoers. When you see Jim Carrey cry in his car, you get a never seen different story, making it incredibly impossible to look away. 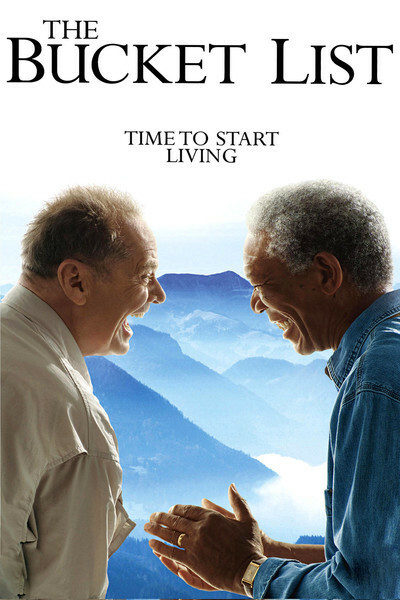 This movie is about two ill men who make a bucket list and explore the world together. Their friendship, Jack and Morgan’s brilliant acting will make you laugh and cry. 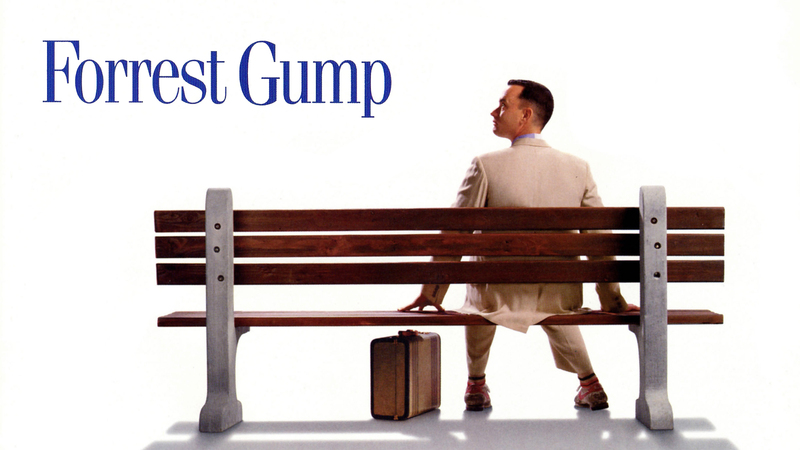 The story is about Forrest Gump, a man with a low I.Q. He joins the army for service where he meets Dan and Bubba, his soon to be friends. However, he cannot stop thinking about his childhood sweetheart Jenny Curran, whose life is messed up. There’s a beautiful father-son relationship portrayed in this one. Chris Gardner takes up an unpaid internship in a brokerage firm after he loses his life’s earnings. 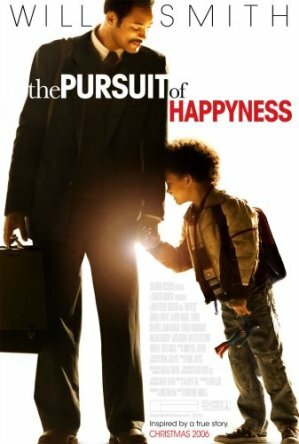 His wife leaves him and he is left with the custody of his son. Tom revisits the approximate one year he shared with Summer, the girl he thought he could spend the rest of his life with. Summer on the other hand, is a cynic, and doesn’t believe in relationships at all. Watching Tom fall in love with her makes you fall in love with both of them, and the end will leave you stunned. 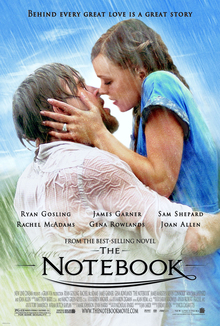 Duke reads the story of Allie and Noah, two lovers who were separated by fate, to Ms. Hamilton, an old woman who suffers from Alzheimer’s, on a daily basis out of his notebook. 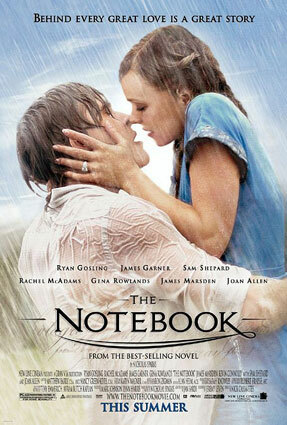 It’s one of the greatest romantic movies ever. 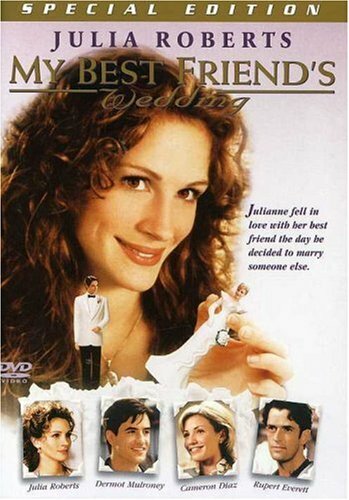 Julianne is shocked when she learns that her best friend Michael is getting married. Overcome with a surge of mixed emotions, she makes up her mind to sabotage his wedding and make him her own. This one’s a classic for all best friends who fell in love.